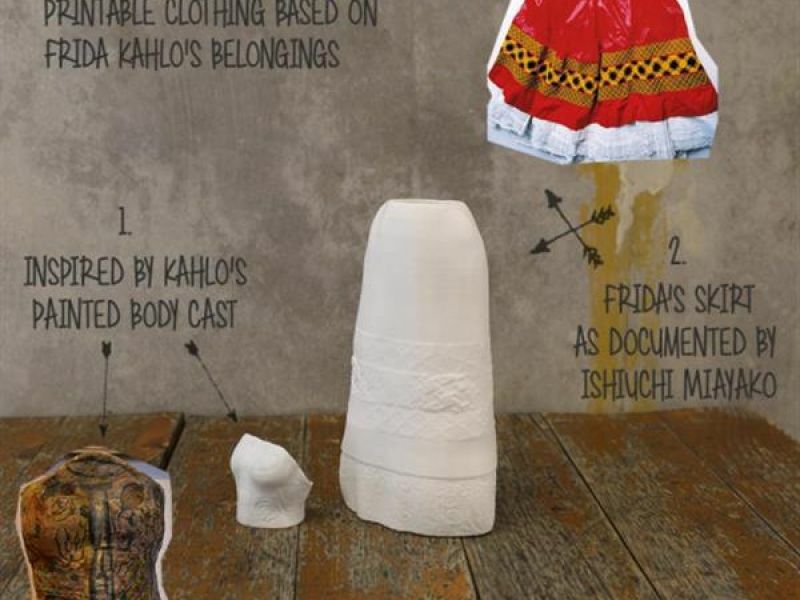 In pursuit of creating an alternative to Barbies and GI-Joe action figures that have seemingly taken over the children’s toy industry, 3D designers Eva Sbaraini and Marco Autilio have created a fully-articulated 3D printable playset that is based on the iconic Mexican painter Frida Kahlo. Starting with an existing 10-point articulated figure design that was previously createdby the two using a combination of Zbrush and Rhino CAD software, they further customized the figure in Zbrush to make it more recognizable as the Mexican painter. In total, the articulated doll includes a three-part ‘klick fit’ body that prints entirely without supports and includes a highly-detailed head design. 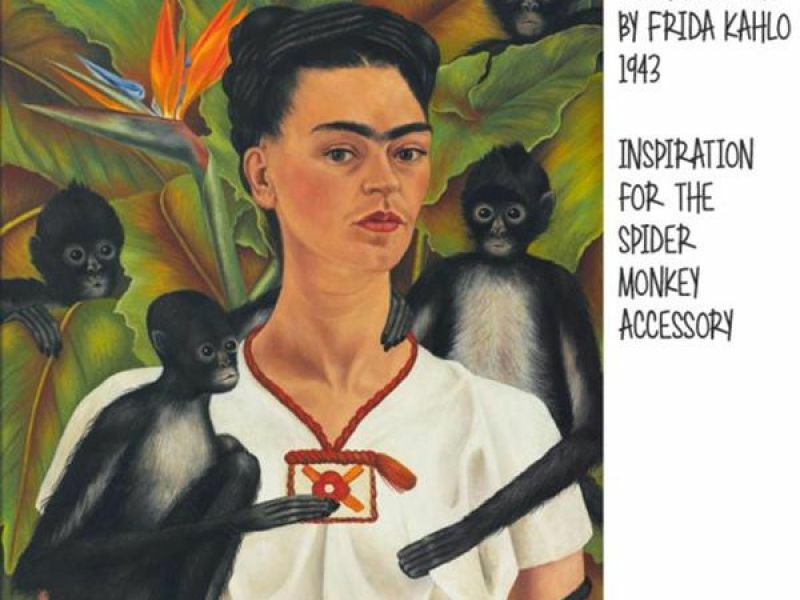 Additionally, an outfit was designed based on Kahlo’s highly-recognizable choice of garments. The outfit is printed using flexible filament that was also designed to be support-free for both ease of printing as well as a high-quality finish. 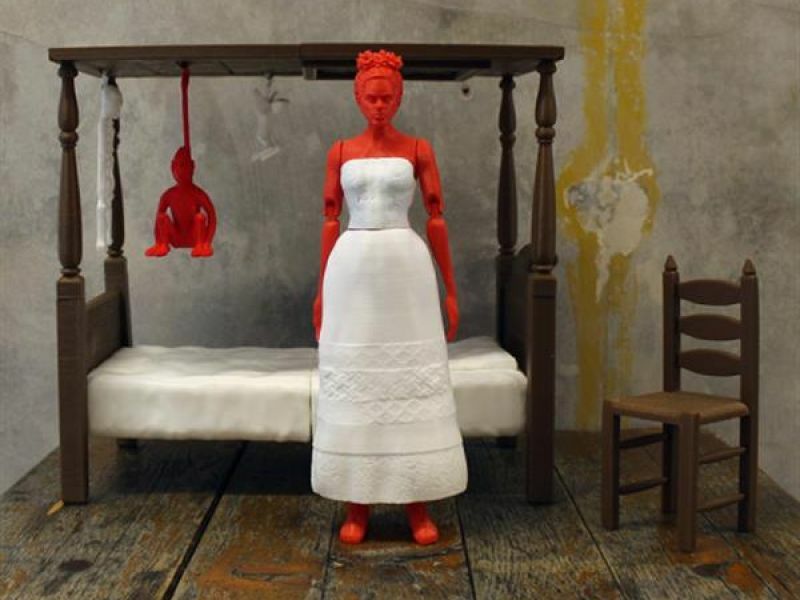 In addition to the design of the articulated doll itself, Autilio created an entire playset which is based on scenes and objects that are depicted in Kahlo’s paintings. Included amongst the optional accessories are Kahlo’s bed, chair and various ornaments that are designed in scale with the doll itself. 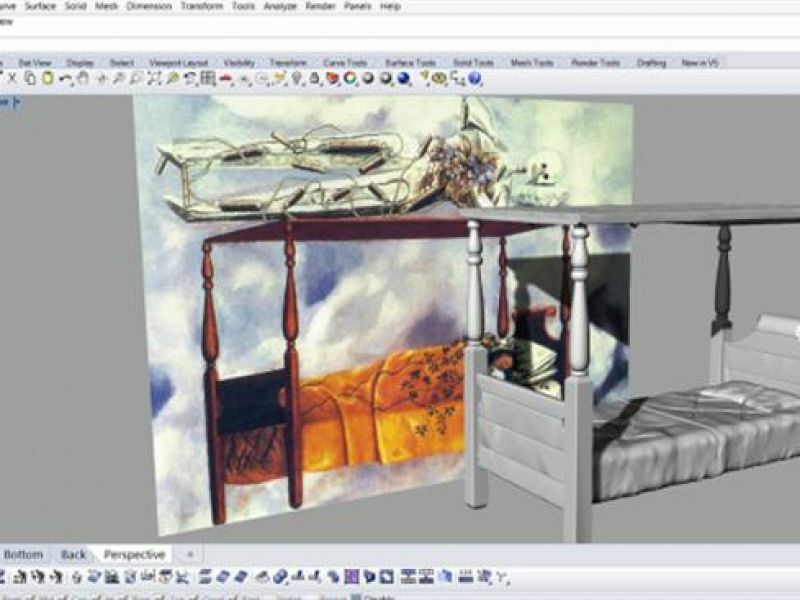 To create these 3D models Autilio used multiple pieces of reference material including Kahlo’s actual paintings of the objects including ‘The Dream (The Bed)’ (1940).